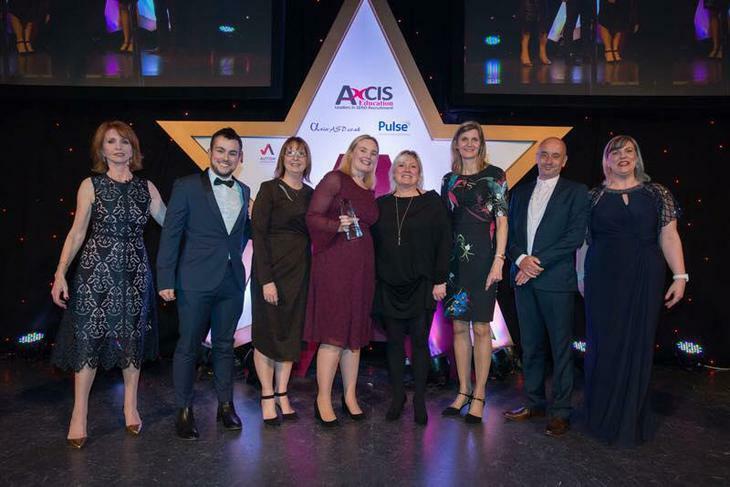 Congratulations to our employability partners Cadent, Gail from Oak Wood School and our very own Louise Green who won Most Supportive Employer at the 2018 Autism Professionals Awards. The Cadent Employability programme is having a huge impact on the lives of students from Oak Wood & Dorothy Goodman Schools. It is great to see the work done by Louise, Gail & everyone involved in Employability at Cadent recognised for their great work.